Download and share SAI event info: posters for marathons and retreats can be found here. 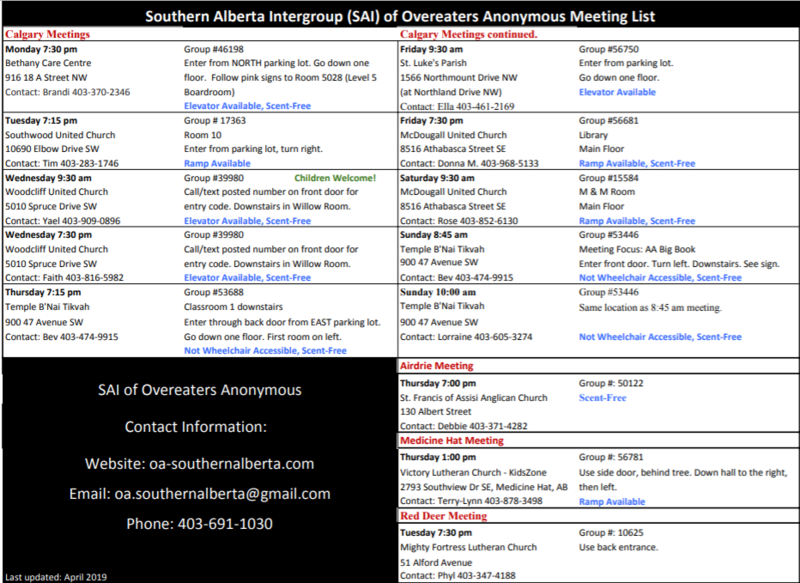 Is your meeting info up to date on the official SAI meeting list? Check out the list here and contact us with any updates so we can all stay current! Are you cancelling a specific meeting date because of a holiday or temporary meeting venue closure? Contact us and we will share this important info on the homepage of the SAI website.